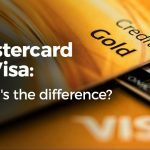 Mastercard vs Visa - What’s the difference? icount > Blog > News > Mastercard vs Visa – What’s the difference? Mastercard is a company that provides payment processing technologies for banks and other financial providers. They sit in between you and your card provider and make sure your payments, deposits and other transactions are processed smoothly. They will normally charge the bank or financial institution a small percentage of the transaction for their services. Mastercard doesn’t provide its own cards or make decisions on matters involving your interest rate, overdraft or credit limit, for example. There aren’t many disadvantages to choosing a Mastercard – you may just be limited to certain banks that use Mastercard over other payment processing networks. This is by no means an exhaustive list of the benefits available, but it gives you an overview of the wide variety of perks available. Similarly to Mastercard, Visa processes payments on behalf of your bank or financial provider. Like Mastercard, it too does not provide its own cards or make decisions about your financial status. How do I know which provider is right for me? 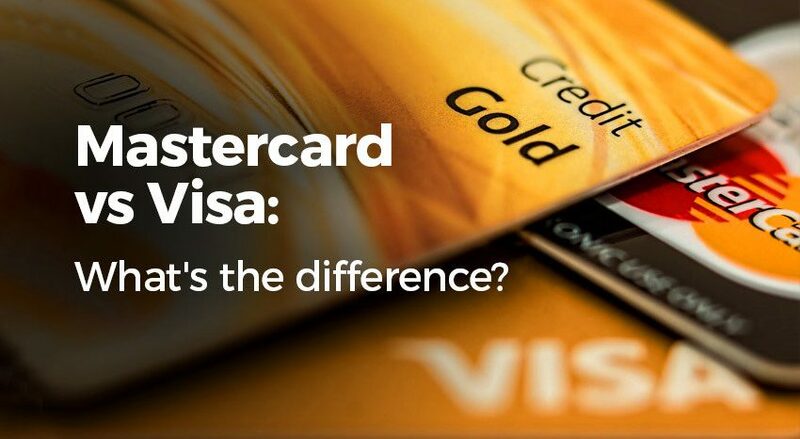 As you can see from the overview above, there’s not a whole lot of difference between Mastercard and Visa cards. The individual differences, such as interest rates and credit limits, are determined by the banks themselves, rather than by Mastercard and Visa, the payment providers. 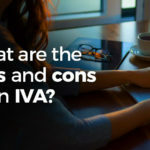 There are, however, different perks that apply to Visa cards and Mastercards, so it’s worth doing some research to see which set of benefits are most suitable for you, to help you with choosing one type of card over another. The icount prepaid Mastercard®️ comes with a whole host of benefits. To find out more about the benefits that we offer with our current account and prepaid card, head over to our advantages page.